Barbara began her career as business analyst in the most important Italian university based enterprise incubator. In 2009 she moved on to KPMG IT Advisory and then Intesa Sanpaolo, the leading Italian bank. 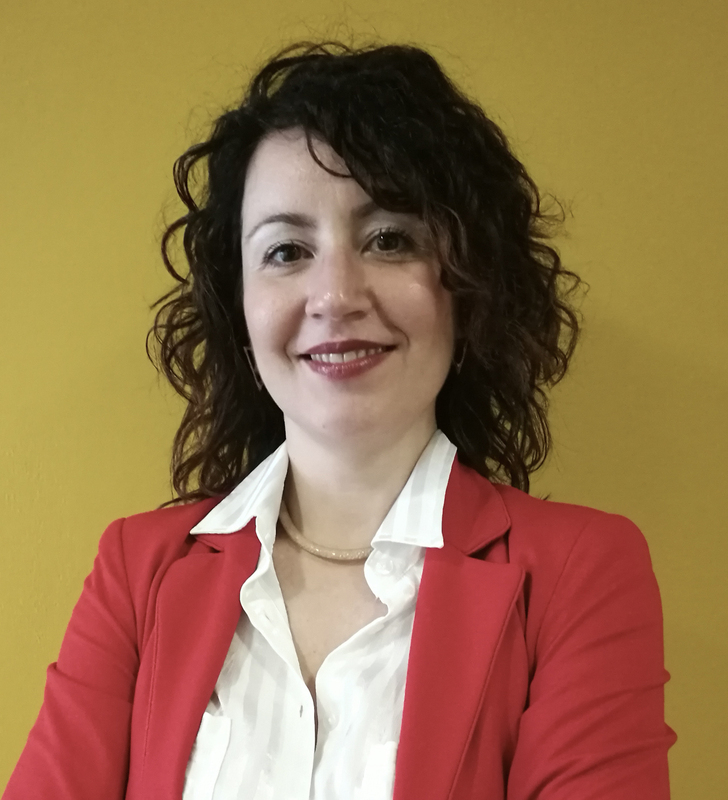 She works within the IT & Digital Innovation Area of Intesa Sanpaolo, managing projects with big impact on the financial and business results of the company (organizational design, large-scale transformation projects, technology for finance). Barbara holds a MSc in Management Engineering and a PDip in Innovation management. In 2018 she got a certificate from the MIT on the implications of Artificial Intelligence for business strategy.